Planning a move to South Africa? Check this quick guide to help you make a decision. We cover the lifestyle, visas, retirement, education and more. Welcome to the Rainbow Nation, home to wonderful wildlife, dramatic coastlines, fine wine and fascinating cities. 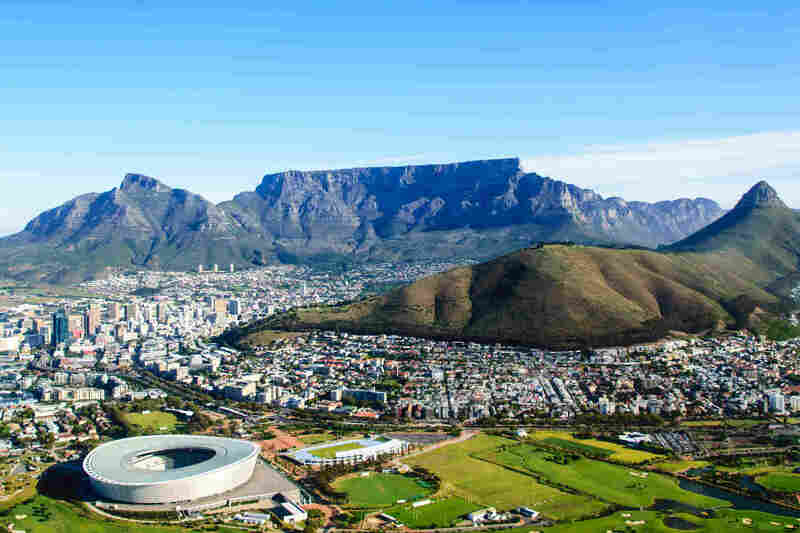 South Africa offers endless variety across its nine provinces and there are plenty of multinational companies based in the country that offer exciting work opportunities for Expats. No doubt, South Africa does have its issues – such as security, the political situation and racial tensions – but it is a magical country and you can have a good standard of living with your family. There is a reason why more than 200,000 Britons choose to live in South Africa, with 38,000 British retirees making the most of the country’s great lifestyle. Unfortunately, there is a skills shortage in South Africa as many young people choose to move abroad. But this opens up opportunities for expats who are keen to move to the country to work. The visas available are varied, from the temporary work visa, which you can apply for with a job offer for up to five years, to the critical skills work visa, which people with certain qualifications can apply for, with or without a job offer. 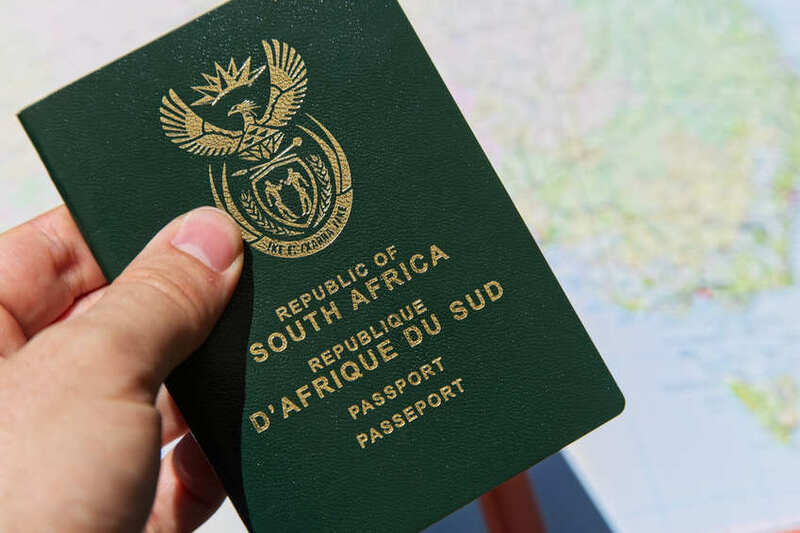 There is also a retirement visa available but you to have; a minimum income of 37,000 rand (£1,900) per month, have taken a medical and can provide a police clearance certificate. For retirement, there are both temporary visas (valid for up to four years) and permanent visas available. For the permanent visa, you must visit South Africa at least once every three years. There are other visas available as well, from a student visa to a relative’s visa and even an exchange visa for those who are under 25 years old. You can discover more details through the South Africa Home Affairs website. What’s it like to live in South Africa as an expat? With a glorious climate, beautiful national parks and a great coastline there are plenty of opportunities to get out and enjoy the country’s natural riches. South Africans are also great sportsmen. If you’re not into surfing, hiking or cycling, you have your choice of rugby, football or cricket and the South African national teams do very well, too. In the latest Internations expat report, residents compliment the outdoor lifestyle and family-friendly attitude of the locals as well as the work-life balance and cost of living. Of course, racial tensions still abound and there are fears over safety, with 64 per cent of expats stating they worry about safety according to the same Internations survey, but childcare is affordable, there are great activities for children and education is also highly rated. South Africa has a total of 11 official languages and English is only the fourth most widely spoken after Zulu, Xhosa and Afrikaans. Don’t worry, you’ll be fine in big cities operating in English, but if you go to smaller towns or more rural areas, you may have to brush up on greetings in some of the other official languages. It is known as the Rainbow Nation for a reason. South Africa is made up so many different ethnicities. It even has three capital cities, spreading the seat of power between Cape Town (legislative), Pretoria (administrative) and Bloemfontein (judicial). The country’s unique racial mix is a fascinating part of South Africa’s culture and something that is interesting to experience as you travel around. The downside of this diversity is that there is a large gap between rich and poor, which has caused problems in recent years. The country’s diversity also extends to its wildlife, which can be discovered sometimes just a short drive from the main cities. You can easily spend a weekend spotting the Big Five on safari, as part of a tour or on a self-drive, and if you take to the water, you can discover a world of sharks, seals, penguins, dolphins and whales. There are few countries that offer such wonderful wildlife just outside the cities. Where to Live in South Africa as an Expat? There are so many different places to live in South Africa. 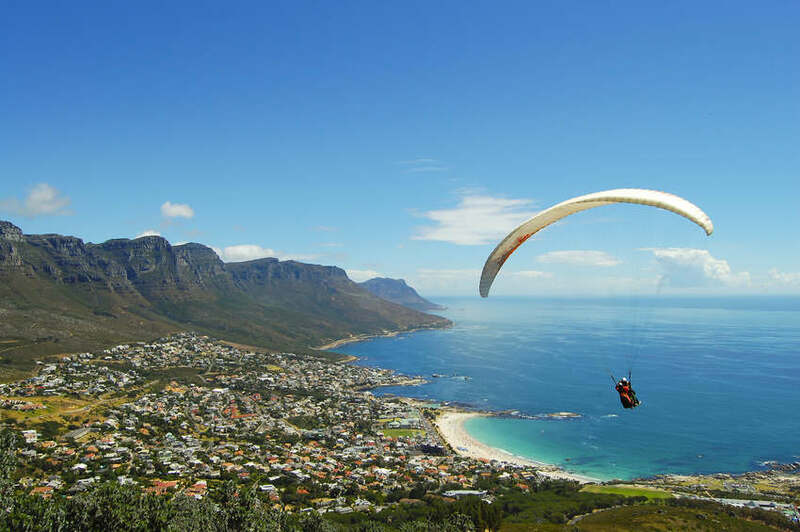 Cape Town is often the favourite with expats thanks to its spectacular coastal location, history and multicultural population, not to mention its great green spaces. Those looking for a quieter lifestyle tend to move further along the coast to Port Elizabeth, which is home to the country’s motor industry. When it comes to quality of life, Durban tops the polls, something to do with the endless beaches, year-round sunshine and low cost of living. But as South Africa’s economic heartland, Johannesburg is another place where many expats can also end up, while neighbouring Pretoria is another cosmopolitan hub. Most expats choose to live in gated communities and with the cost of living low, you can likely afford one of these upmarket options. They often come with conveniences such as security, green spaces and local shops. When house hunting, make sure you use a trusted estate agent, one of their great advantages is that they can often help you organise things like your electricity and water, too. 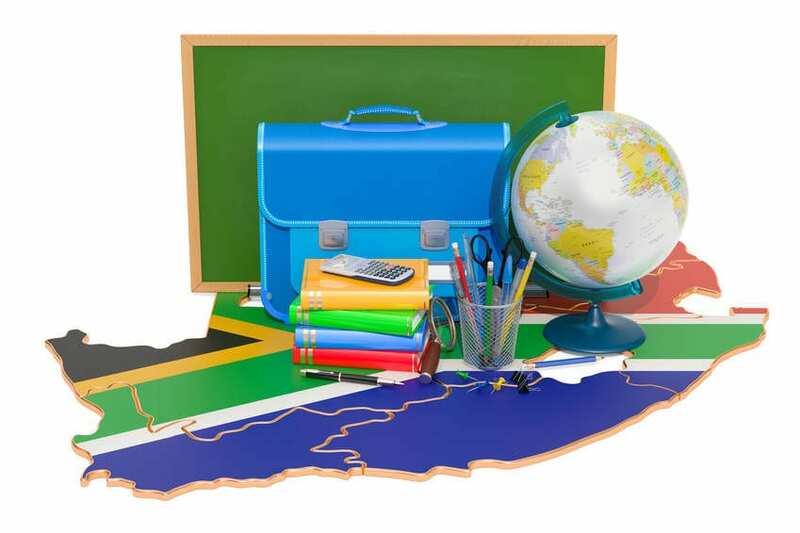 When it comes to state school education in South Africa, the quality can vary greatly. Government schools are controlled at provincial level, which means that wealthier areas tend to be able to better fund and equip the local schools – in the bigger cities this is often the case. There are also government schools known as Former C Schools – a leftover from the apartheid era – these tend to be run and funded by parents and a governing body and the standards in general are much higher. Many expats choose to educate their children at private school and they are widely available as they are also favoured by locals who can afford them too. They can often have a religious affiliation. There are also international schools in popular expat areas but they can be extremely expensive. When it comes to university, there are three main institutions that stand out in South Africa and have worldwide acclaim, the University of Cape Town, the University of the Witwatersrand and the University of Stellenbosch. There are around 20 public universities in the country, but others are fee-paying and the price rises at the more prestigious institutions, there are also additional costs for international students, although the total shouldn’t exceed the costs of British universities. Planning a move to South Africa? Discover our unbeatable packing and overseas removals services.